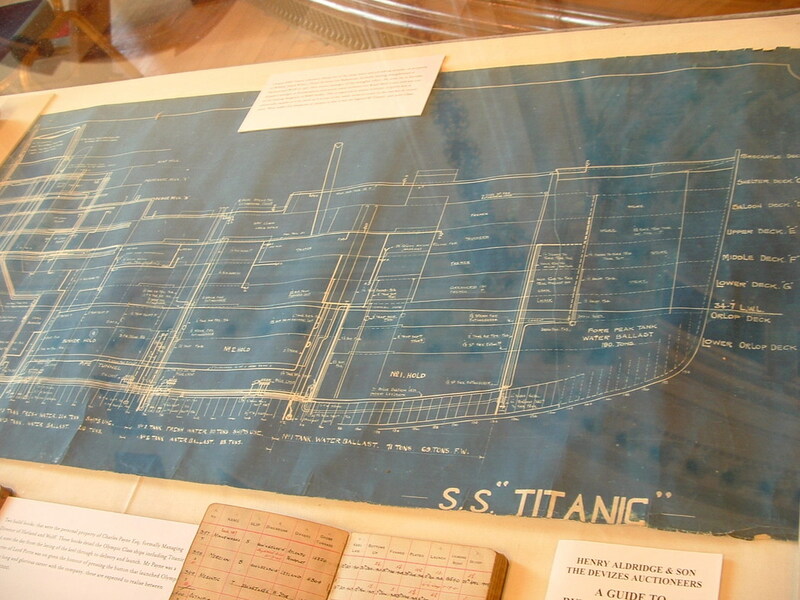 Description: On show at the Titanic: Made in Belfast exhibition is this blueprint, due to go up for auction. There is a post elsewhere about this blueprint. It is expected to fetch between Ãƒâ€šÃ‚Â£10,000 to Ãƒâ€šÃ‚Â£15,000.